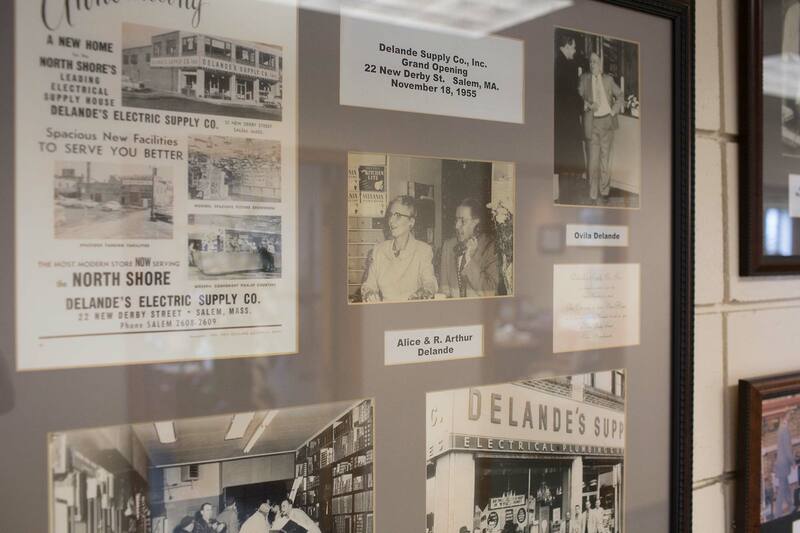 If you need delivery anywhere within our service area, we are ready to serve you. 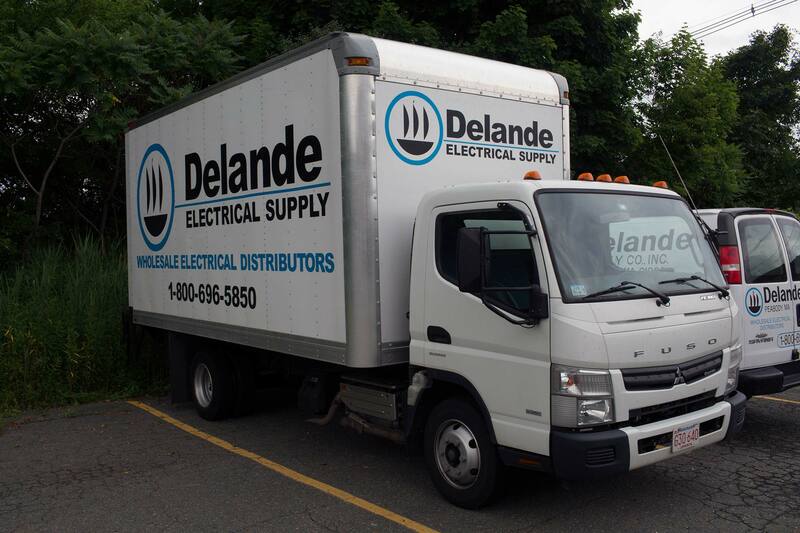 Delande’s fleet of delivery trucks are fired up and ready to deliver the items you need at the quality levels you want. 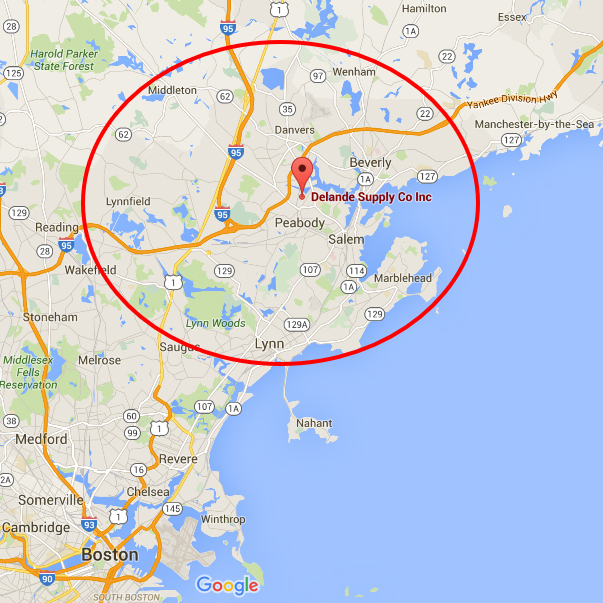 With a fleet of 4 trucks we ship throughout eastern Massachusetts and southern New Hampshire. Emergency and just-in-time deliveries available. Our local trucks load twice a day giving us delivery flexibility for any unforeseen needs that may come up. Our general service area is illustrated in this map.